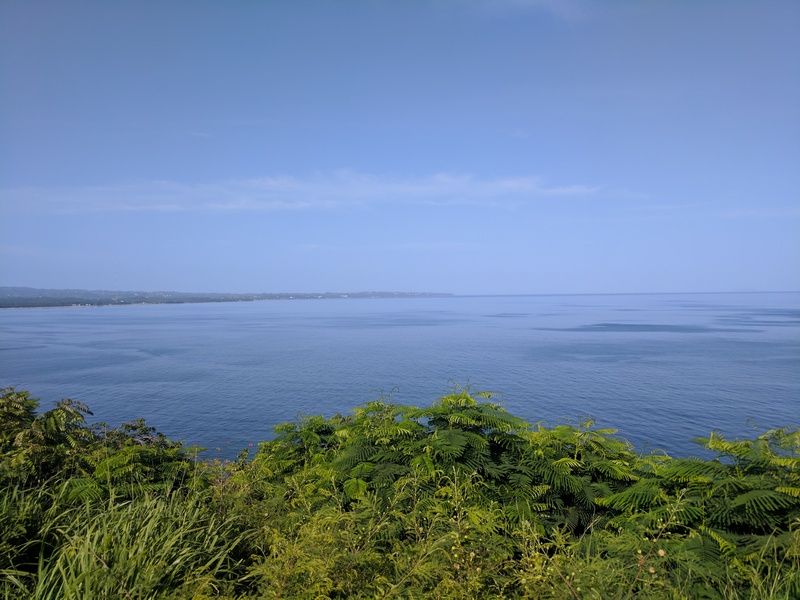 Solarize Puerto Rico – Let’s rebuild a stronger and greener Puerto Rico by engaging communities and their youth to develop local and sustainable energy solutions. 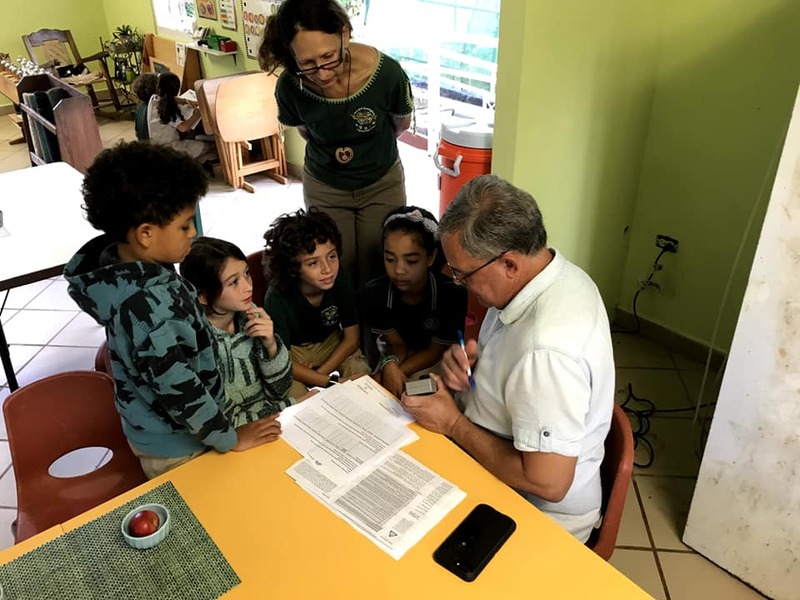 Solarize Puerto Rico will help rebuild a stronger and greener Puerto Rico by engaging communities and their youth to develop local and sustainable energy solutions. 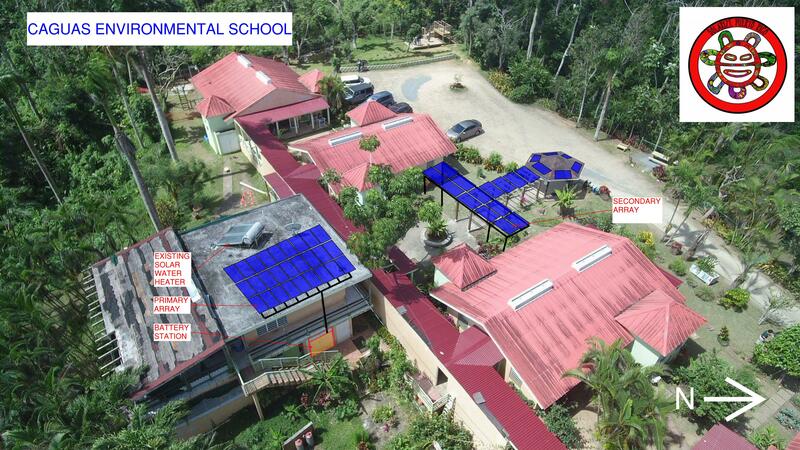 Our project is to solarize a school in Puerto Rico that teaches kids about environmental sustainability. We are currently raising money to solarize this school so that they will be more resilient during times of disasters and also a hub for power for their community. Please donate through our Facebook page. 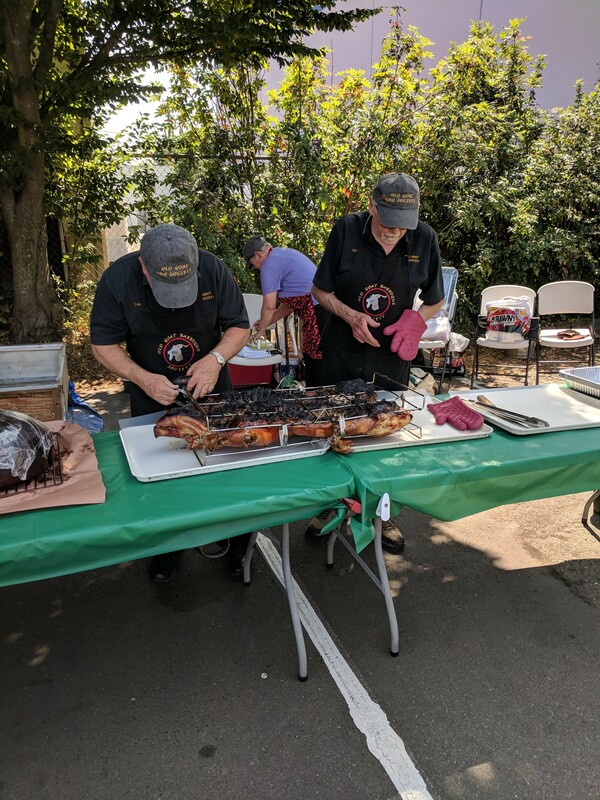 We are a 501c3 non-profit, all of your donations are tax deductible. Thank you for your support. 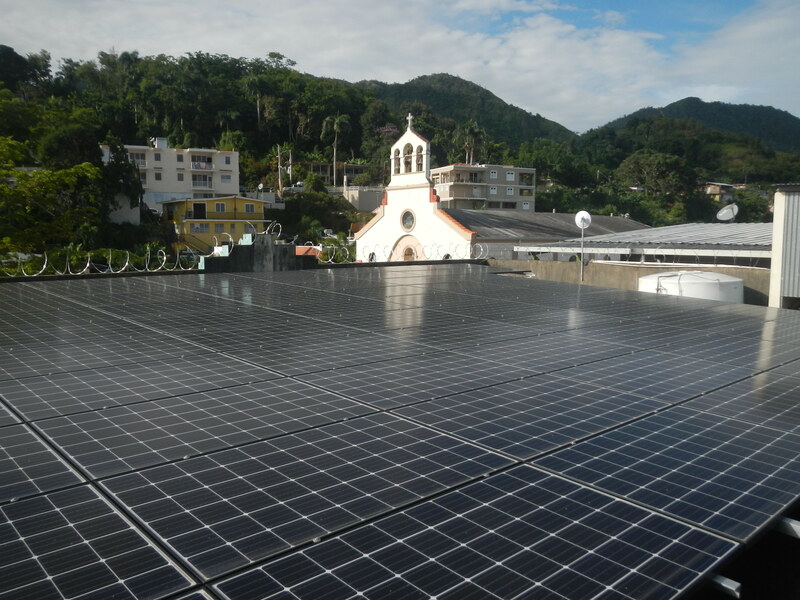 Solarize Puerto Rico! 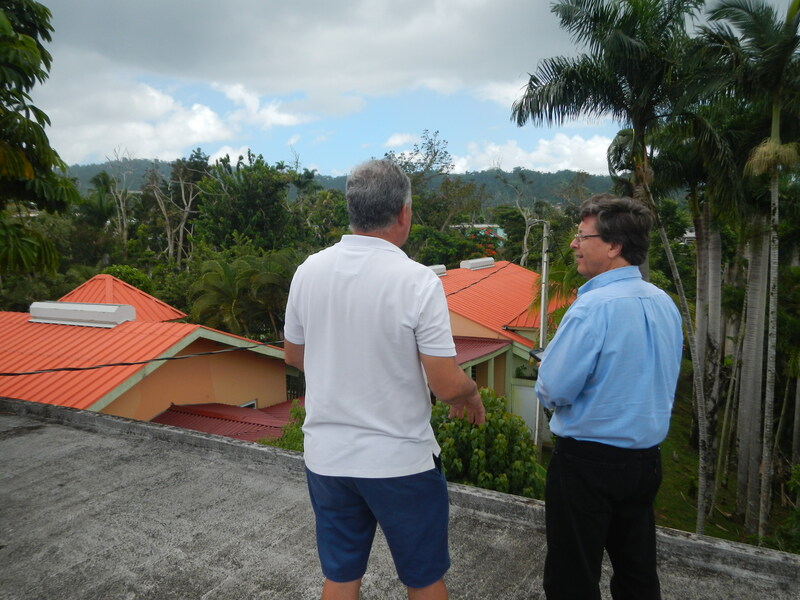 Contact us if you have any suggestions for solar projects in Puerto Rico, we want to support you.